If you own a motorcycle, you already know the risks and expense of riding. From protective gear to customization, you are invested in your bike. Most states require at least bodily injury and property damage liability coverage.  And with a motorcyclist four times as likely as an automotive driver to be involved in an accident, carrying motorcycle insurance is a no-brainer. But did you know it can cover more than just your motorcycle? Taking your ride on that long-awaited road trip? Accidents and breakdowns can happen anywhere at any time. Trip interruption coverage will help pay for lodging, food, and transportation if you get stranded. Some policies also cover roadside assistance, towing and labor. If you are a homeowner, sticking with the same company that covers your home can earn you a great discount. The same thing with using your auto insurance company—adding a motorcycle may get you a multi-vehicle discount. Dropped your bike and jacked up your gear? Replacing those leathers, boots, gloves, helmet, and jacket can add up quickly. Side note: any helmet that is involved in a crash is potentially compromised and should be replaced immediately, even if it was just strapped to your bike. Motorcycle insurance may help cover all or some of that cost. P.S. : You can also cover ATVs, golf carts, scooters, and Segways! These recreational vehicles are being driven more and more frequently on the road. It makes sense to obtain coverage to protect yourself and others. Motorcycle insurance coverage varies from carrier to carrier. It is important to speak with your insurance company and be sure you have the coverage you need. Contact us to find out your options!